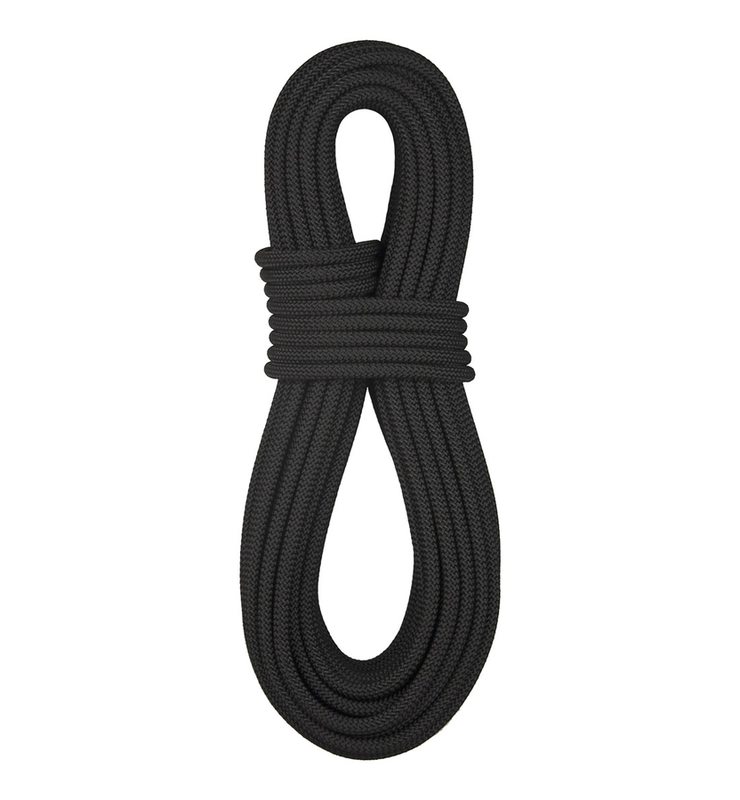 Protac – Polyester sheath braided over a double twist nylon cable core. The new ProTac rope is slightly smaller diameter than standard 7/16 Assaultline because of the use of a greater number of smaller diameter sheath yarns. 50/50 ratio of sheath to core ensures good abrasion resistance. Much smoother running in descent control devices. Originally developed for the FBI training center in Quantico, Virginia, this new construction technique has been recognized in the tactical community as the best all around rappel rope available today. Certified to NFPA 1983/2006 edition. 300′, 600′, and 200M Lengths in Solid Black, Coyote Brown. Olive Drab available upon request. Weight Per 100 Feet: 5.39 lbs. AssaultLine® is THE original low visibility, low elongation rope. AssaultLine is designed specifically for military, police and other applications where low visibility is required. Its construction is the same superior design and quality as the BWII+ series of ropes but with a double twist cabled polyester sheath and a double twist cabled nylon core. Buy American Act [BAA] qualified. 150', 200', 300', 600', or 200M Lengths in Solid Black or Olive Drab.